We have a special guest blogger who explains the importance of SLEEP for children and some healthy habits to help promote it..
Tuck is a community devoted to improving sleep hygiene, health and wellness through the creation and dissemination of comprehensive, unbiased, free web-based resources. Tuck has been featured on NBC News, NPR, Lifehacker, and Radiolab and is referenced by many colleges/universities and sleep organizations across the web. Have you ever stayed up too late watching a movie, enjoying a concert, or reading chapter-after-chapter of a book you just can’t put down only to wake up the next day in a fog that no amount of coffee can get you out of? The same is true for your kiddos after a long night - and they have to get through the day without coffee! While adults may be able to soldier through the day on very little sleep, it’s much more difficult for kids to do the same because they require significantly more sleep. A study published by the Journal of Child Psychology and Psychiatry found a direct correlation between the quality and quantity of sleep and daily cognitive performance in elementary children (aged 8-11). In the study, the kids that weren’t getting enough sleep consistently demonstrated lower average performance scores than those who had a full night of rest. The American Academy of Sleep Medicine recommends 9-12 hours of sleep a day for children between 6-12 years old and 8-10 hours for teenagers between 13-18 years old. Sticking to these parameters promotes good mental and physical health, improved attention, better behavior, increased ability to regulate emotion, and an overall better quality of life. Who doesn’t want that for their kid?! Unfortunately, we only have so much control over our kids’ sleep (and the “Sandman” hasn’t proven to be much help), but there are still some things we can do to help promote healthy sleeping habits in our kids. Stick to a Routine: It was true when they were infants and it’s still true now, a routine helps their body regulate itself. Try to encourage your child to go to bed and wake up around the same time every day to keep their body clocks on track. Stow Away Screens: It’s no secret that phone, tablet, computer, and TV screens make falling, and staying, asleep difficult, so try to keep them out of your kids’ bedrooms. Make The Bedroom A Cozy Space: Do what you can to make your child’s bedroom a place he/she can relax in with dimmable lights, a comfortable temperature (which may require a fan or space heater), blackout curtains, and a white noise machine. Watch The Bedtime Snacks: Don’t let your kiddo go to bed hungry, but try to avoid any snacks with caffeine or added sugar, as they will make it more difficult for your child to fall asleep. Lay Down The Law: Set limits on how many bedtime stories you will read or for how long he/she can quietly play or read before it’s lights out. 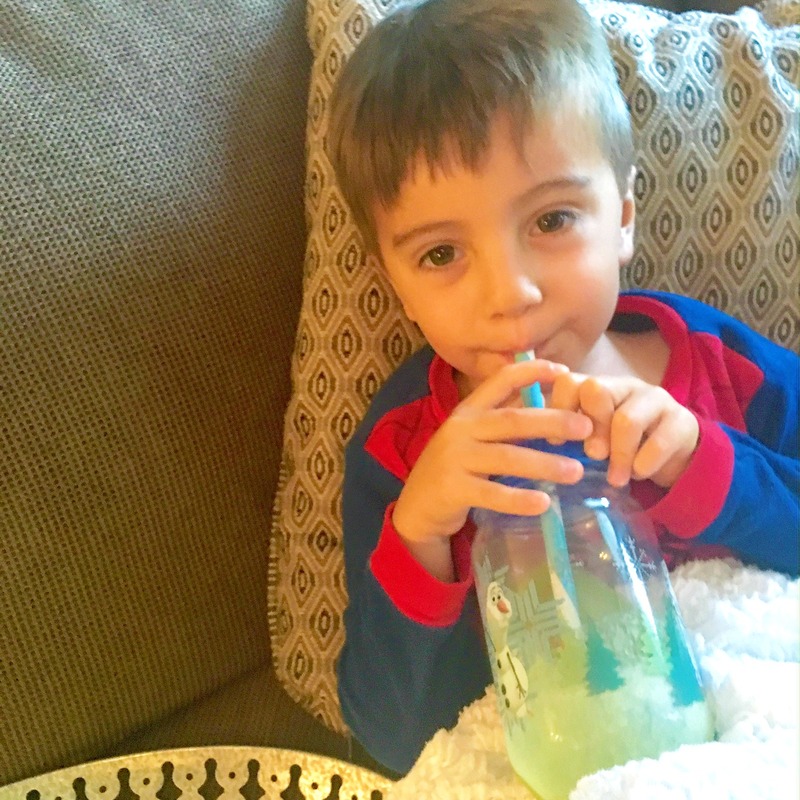 This one may be tough at first, but try to stick to it (and remember, your child does not need three glasses of water to fall asleep - it’s stalling, not thirst!). Keep The Kids Out Of Your Bed: Allowing your child to crawl into your bed night after night creates a bad habit. In fact, a randomized controlled trial found that this habitual sleeping pattern is similar to “needing” the TV on to fall asleep. Stop the habit in its tracks and encourage your child to go back to his/her own bed (unless there is a valid reason for co-sleeping for a night). Sleep is a key component of your child’s overall health, wellness, and daily performance. If you’ve suddenly been getting less-than-stellar feedback from your child’s teacher about behavior, attention, or attitude start to monitor sleep habits to see if there needs to be an adjustment. Make the changes that you have control over and then give it time, you’ll likely find the problem works itself out. If, however, you’ve done all you can to encourage sleep and your child still seems sleep deprived, it’s best to consult a physician to get to the bottom of things. WHAT ARE SOME OF YOUR PARENTAL HACKS WITH SLEEPING? Hawaiian Falls Park in Pflugerville is now Typhoon Texas-Austin. It's improved park features something for everyone. Typhoon Texas will honor Hawaiian Falls 2017 season passes that have already been purchased and is currently matching Hawaiian Falls' season pass pricing of $69.99 for new park passes. Guests are permitted to bring any outside food or drink with the exception of one factory-sealed bottle of water per person. Guests are permitted to bring personal foods into the park if they are medically necessary-such as gluten free items. The Gully Washer, and Lone Star Races were our personal favorites. The Gully Washer is catered to kids ages 3 to 10 and features seven different slides, elevated walkways and rope bridges. A new splash pad for younger children ages 2 to 4 was also added to the island. The Lone Star Racers is fun. It's the park's only head-first water slide experience and has a competitive component for the thrill seekers. Race with your friends or family and compare your score at the finish line! They gave it a thumbs up! The park has some cool weekly night events Thursday, Friday and Saturday. The park will be rockin' all Summer with live music every Saturday night with local artists! Looking for an adult beverage while the kids are at play? Head to Circle T Bar which has a full bar which includes 8 different draft beers, 5 different bottled beers, frozen liquor margaritas, pina coladas, strawberry daiquiries, or your favorite cocktail. Bar service is available in most sections of the park too. For eats, enjoy a mountain of fajita nachos, a tasty grilled cheeseburger, a scratch dough pizza or flavorable street tacos or even a Texas sized funnel cake! Cold sweet treats are also available. Located throughout the park are cabanas for your luxury visit. Book online or upon arrival. Typhoon Austin was a success! It took 1,000 pounds of Epsom salt and I floated. Actually for the first time in my life I floated for 60 minutes. 90 minutes would have been ideal. 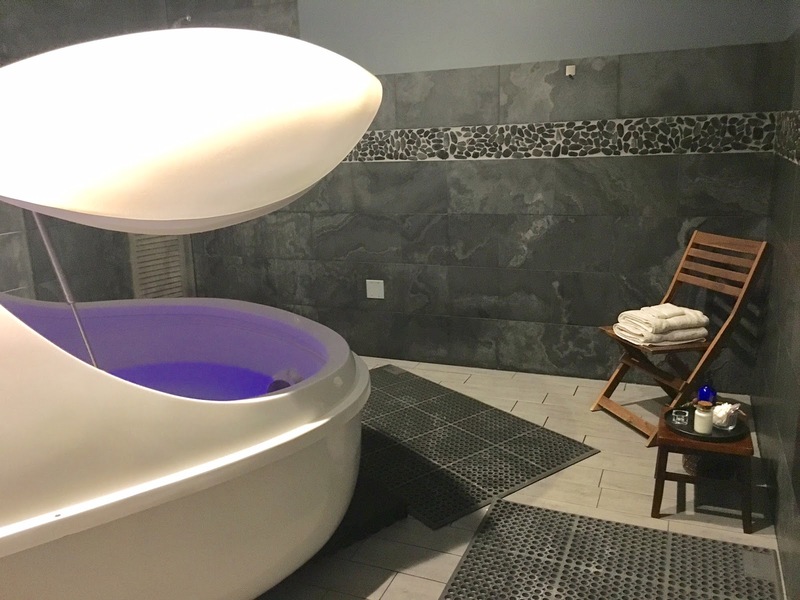 Flotation therapy is real and there are so many benefits to a liquid float. 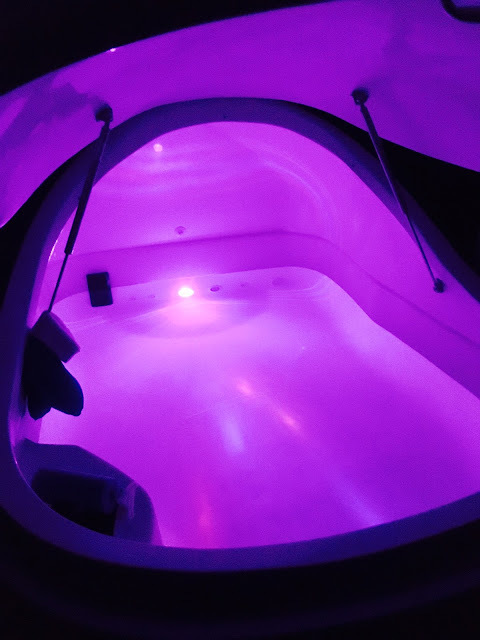 This week my husband and I experienced Liquid Floats, a local business located in Austin, Texas. 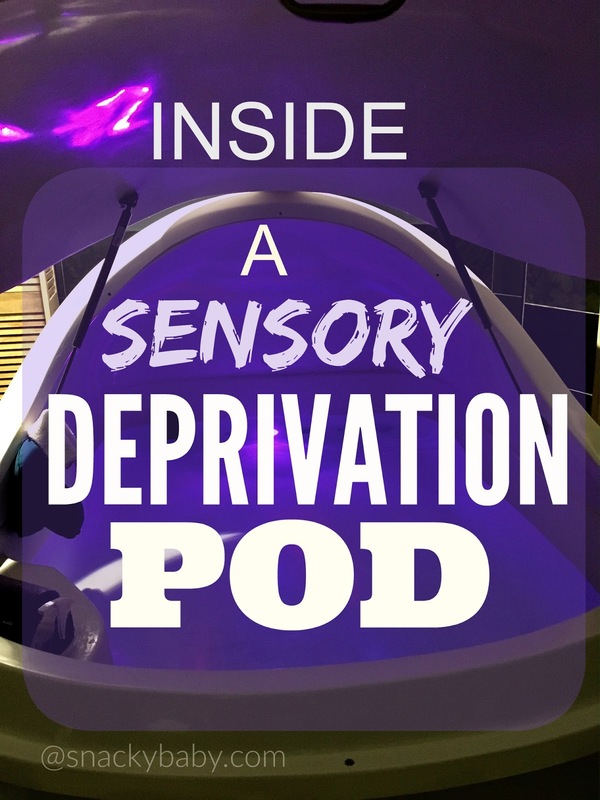 Floating is an old idea called sensory deprivation, but now with a new name, it provides several major health benefits with scientific research validating the performance enhancing effects. Float for 60 or 90 minutes in a large pod of super-saturated magnesium water which will make you completely buoyant. Choices for music and light are optional in your pod. Be completely dark and silent? Or have light with meditative music. I say try both. I was instructed to shower before entering the pod. Afterwards I slithered in the egg-shaped tank and shut the door with a slight panic attack. You can leave it slightly open if you suffer from claustrophobia. For me, I committed to go all in. To relieve my mind, my body and all my emotions, to be in a complete state of relaxation. Reasons to give floating in the dark a shot. ⇨It's an experience that's both new and familiar. Pods for Floating use an Epsom salt (magnesium solution). Almost a thousand pounds of Epsom salt is dissolved in a couple hundred gallons of water, creating a relaxed space that suspends you from gravity. This was the coolest feeling for me. Almost zero gravity. Oh and your skin and hair will thank you. Remember how your skin and hair feel at the beach from the salty ocean water. Exfoliation at it's finest. Also magnesium is known to help balance calcium levels in the body, reduce stress, balance hormones, normalize blood pressure, reduce risk of cancer and other diseases and much more. When floating, your brain starts producing slower brain waves, the same ones associated with mediation. In this state, the stress hormone cortisol is reduced. And your brain starts pumping out endorphin and dopamine, the feel good chemicals. When it's all over, you have the option to shower. I showered and used my personal conditioner and I went back to external life, drank a ton of water and was in chill mode for the rest of the day. Tip: I did bring my personal conditioner and face soap since the shower holds a body soap and shampoo. Before you go, watch this video. Floating isn't a wonder-cure for ailments or some groundbreaking alternative therapy, but it is no longer just for hippies looking for a drug free psychedelic experience. It is real. I found it to be extremely relaxing and had the best sleep. I would definitely do it again. Have you tried a Liquid Float? Researching a reputable, credible catering company in your area can be challenging depending on your preferences and importantly your audience. And I believe referrals are always helpful. These are my go-to places for quality catering. A little history on Verts. It all started by two German friends, Dominik Stein and Michael Heyne in 2011. After they both graduated from business school at University of Texas at Austin, Stein and Heyne opened the very first two VERTS restaurants. A few years later, they opened over 30 restaurants across Austin, Dallas, Houston and San Antonio. They plan to open more restaurants in Texas as well as expand to the East Coast in 2016-2017-including some in Boston, NY and Philadelphia. Woohoo expand the healthy options! Ok back to why I like Verts. Its fast-casual concept serves chef-inspired Mediterranean food created fresh- in the kitchen, every day. Their catering is perfect for office lunches, meetings, work presentations, celebrations, special events, and graduation parties. They offer food for everyone. There are options for vegan, vegetarian, and gluten-free meals and are happy to accommodate any dietary needs. Another great reason to love them, is they have the Nutrition Calculator on their website. FYI, their spicy red pepper sauce contains walnuts. In this case, I found the nutrition label to be extremely helpful for those allergic to nuts. What's not to love about another fast-casual healthy option. Two lifelong friends and chefs, founded MAD Greens in 2004 in Colorado. They were adamant on addressing the lack of fresh, fast and healthy fare available to the average American consumer. Back in 2004, MAD Greens was a pioneer of the fast-casual salad category and over the past 12 years, it has grown to be a leader in both the region and the category. 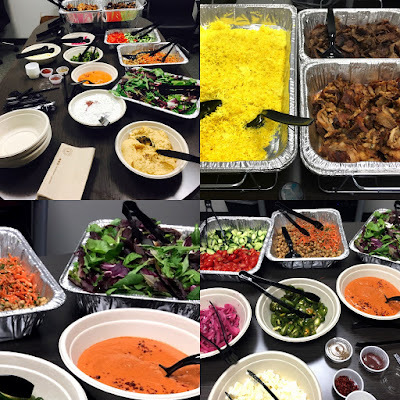 MAD Greens catering delivers salads, wraps, soups, sandwiches, box lunches and complete salad bars. They believe that preparing everything in-house and making things from scratch is simply better than any alternative; and that "tasty" and "healthy"are not mutually exclusive. They too, have the Nutrition Calculator on their website. We both agree you need to eat often so why not make the best of it...smile, laugh, and savor the experience. A little history for you. Founded in Austin, TX when four local business people decided the natural foods industry was ready for a supermarket format. 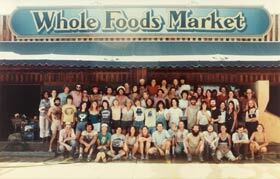 The original Whole Foods Market opened in 1980 with a staff of only 19 people. Check out their first little store! It was an immediate success. At the time, there were less than half a dozen natural food supermarkets in the U.S. Much of the growth of the company has been accomplished through mergers and acquisitions. Which is why there are sooo many Whole Foods stores across the U.S.
Ok back to why I choose Whole Foods.. they have quality standards from the products they sell and the food they deliver. Their offerings change seasonally and vary by store. With all of that said, there are great local catering restaurants and owners who deliver excellent catering too, these are just some of the places I've experienced to devote quality standard of foods and services for a reasonable price. 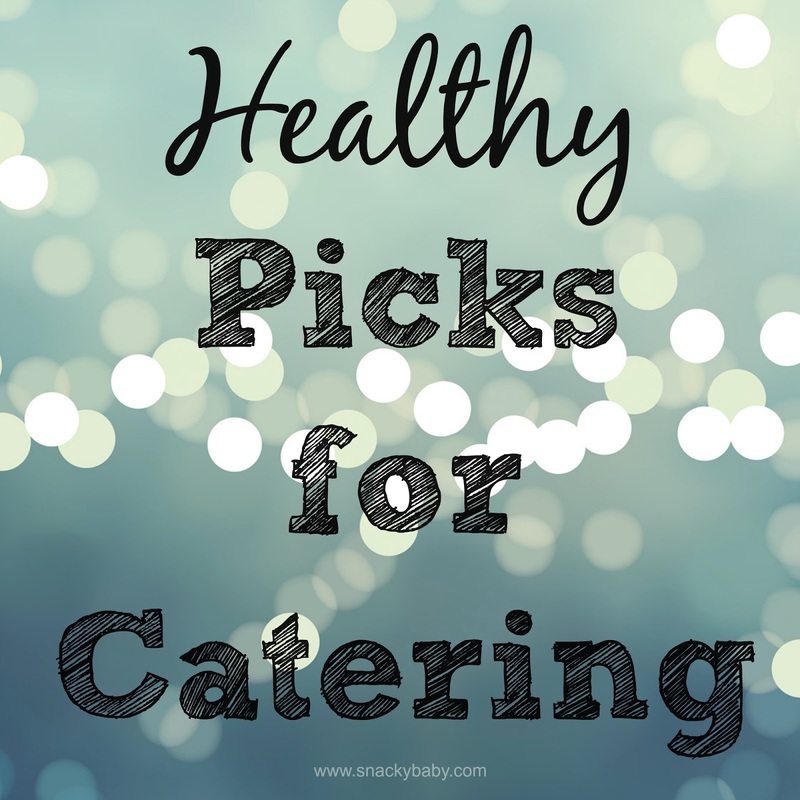 What catering companies do you enjoy in your area? About five years ago, we started getting more into natural remedies and healthy living. We encourage everyone to practice a few ways to healthy living. When we did start using natural cleaning supplies, natural remedies and eating better, there has been a noticeable change to our family's health. It starts with us as parents. One of the best examples of this is our kids get sick much less than before. And when they do fall ill, they bounce back pretty quickly. We have found that it's very helpful to boost our children's immunity as much as we can no matter what the season brings. 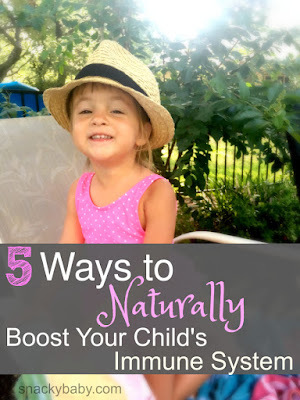 Here are some simple ways that can be applied even if you don't have a lot of experience in "natural living" that can make a big difference in your family's health! Yes we've all heard this before but time and time again this has proven to the single best way to stop the spread of germs. Whether your kids go to school or not, they pick up all sorts of nonsense everywhere they go. We do too! After we get home from anywhere, I immediately send my two kids straight to the sink to scrub with warm water and soap for 30 seconds. Then gently scrub under their nails before rinsing the germs down the drain. Make it fun! Sing a song and shake your booty! Need an on-the-go solution? Try this Simple DIY Hand Sanitizer made with essential oils. I found this great recipe and will make this spray as soon as our essential oils arrive! 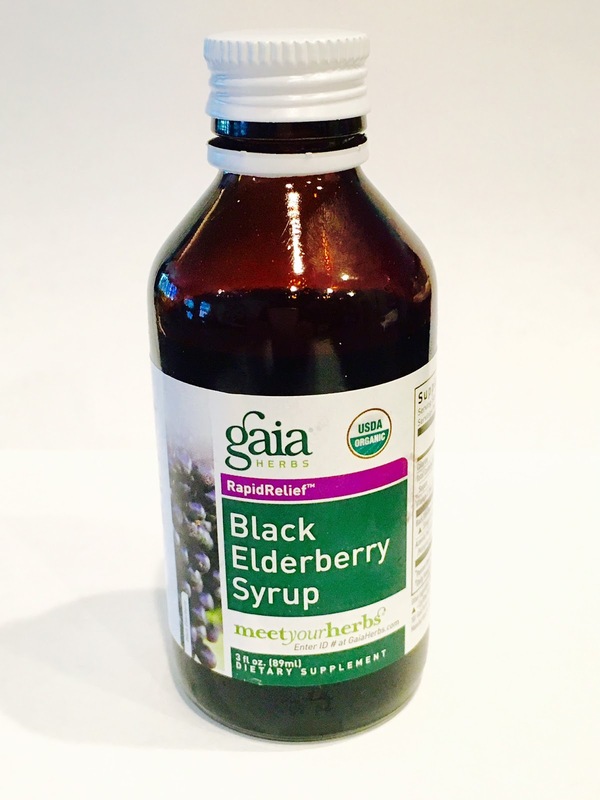 Elderberry has been used for centuries for prevention and treatment of colds and flu symptoms. It's a highly effective preventative tool, loaded with antioxidants, Vitamin C and immune boosting minerals. This is the brand we are currently using. You can also make your own. I simply like to purchase the syrup for it's convenience. Store it in the refrigerator. We give our two and four year old children a 1/2 tsp after breakfast. We call it our "super juice!" Sometimes we don't have control over what our children are eating, especially if us parents' are out of town but I have noticed a difference in our kids' health as we have been intentional about serving them foods that contain real nutrients. 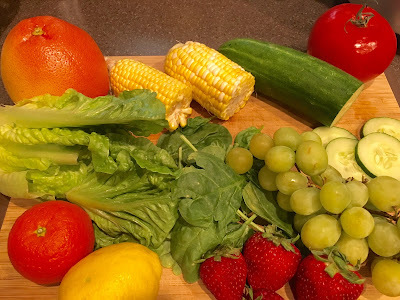 Whole, real foods, those that are not processed and are plant based, give our body the nutrition it craves, raising our natural immunity to invaders. Swapping sugary cereals for oatmeal and fruit for breakfast, as well as eggs. Yes once and a while they will eat cocoa rice krispies but a brand with better ingredients. Swapping chips for popcorn and or veggies at snack times. For example, carrots and hummus, sweet potato fries, and cold cucumbers with vinegar and sea salt. Spreading avocado on our toast instead of butter or cream cheese. Swapping flavored yogurt for plain Greek yogurt with raw honey, fresh fruit, granola or muesli and chia seeds. Cutting down on sweets and eating fruit instead. Frozen yogurt Magic Wands are a teething baby's favorite. We do have desserts from time to time, but I try to make organic fruit popsicles or buy organic fruit popsicles made with 90 % fruit juice. I'll make homemade whip cream for our fruit pizzas instead of buying the fake frosted cream cheese frosting stuff or cool whip. My kids love fruit snacks, so we'll buy Annie's Homegrown brand. We treat them as a treat instead of a snack. They have added sugar but it's organic cane sugar which is just sugar. It's organic, so it wasn't grown using pesticides. Sugar is sugar and I try to limit it as much as possible. They feed on viruses. The reason why other fruit snacks are so cheap is because they use almost zero fruit and it's mostly gelatin. Gross. 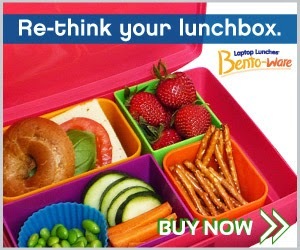 But what about if your kids are still picky eaters? What about the times it's hard to get in all the fruits and veggies they need everyday? The answer to that question is in my next suggestion. 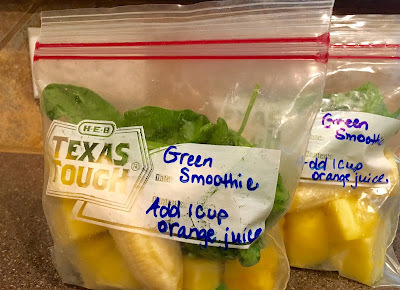 To make for a smoother, time saving morning, I will have the smoothie bags ready to go to blend right away. Your kids will love em when offered consistently. 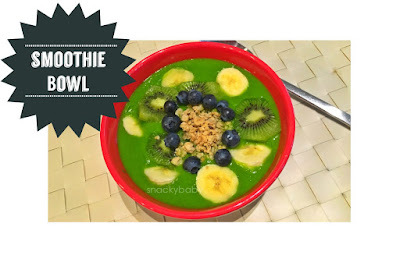 Blend spinach and liquid first. Then add fruit and the rest of the ingredients. For you parents, have you tried a Smoothie Bowl? Optional: add a variety of fruits, nuts, good quality granola, raw honey and unsweetened shredded coconut. Delicious! This can be difficult at times, especially as our kids get older, to get them to bed on time. It seems as though we do more running around and have more events that go later. As our days are brighter in the Summer, we commit to at least 4 out of the 7 days to be of quality rest. This includes naps and early bed times. Getting kids to bed early actually helps them to sleep longer, when they stay up later than necessary it upsets their circadian rhythm (hence why we sometimes get hyper, overtired kids if we let them stay up past their bedtimes). Rest truly allows our body to protect itself. Certainly, our children will still get sick sometimes. It's part of life. But by boosting their immunity in natural ways, we are not only nourishing their bodies but also teaching them to make healthy choices for themselves when they get older. Our kids also bounce back much quicker when their immunity is strong, making a much easier time, no matter the season for parents and children. HOW DO YOU BOOST YOUR CHILDREN'S IMMUNITY? teach for a semester. Wow right? They rode subway trains, ate Chinese, went for dim sum, spent afternoons at islands and beaches, shopped at open air markets just to name a few..
Long story short, the parents and the kids had an interesting yet fantastic time. 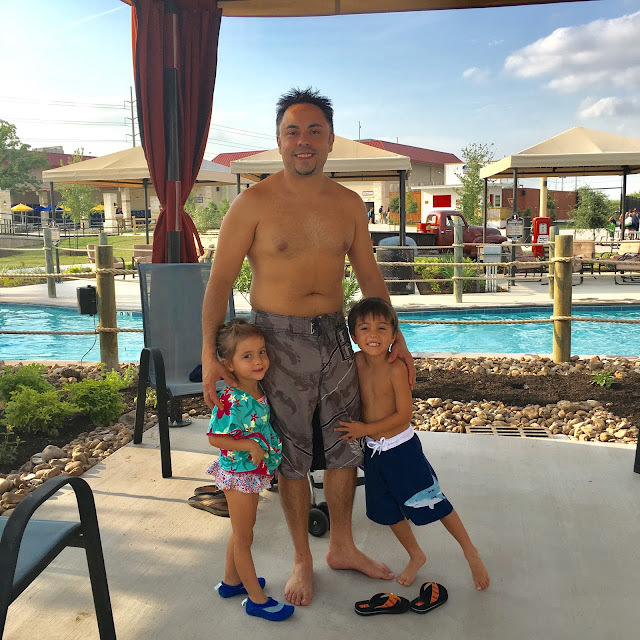 Even though their crazy adventure required an intense amount of planning both before and during their stay, the children learned a lot about their world in only 5 months. What can I do to teach my kids about the world without traveling around it, especially if they are so young? Books about travel or different cultures from your local library or amazon are helpful. Be prepared for questions. 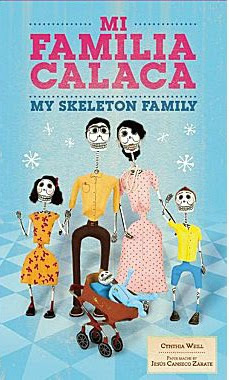 We enjoy a biliangual book called, Mi Familia Calaca/My Skeleton Family by Cynthia Weil. I've found that one of the best ways to teach my oldest about history or geography is by doing puzzles together. Then soon enough your preschooler will be doing the puzzle themselves! I have friends who live, breath and play tons of soccer and watch teams from all over the world. World leadership skills in action! A subscription box. 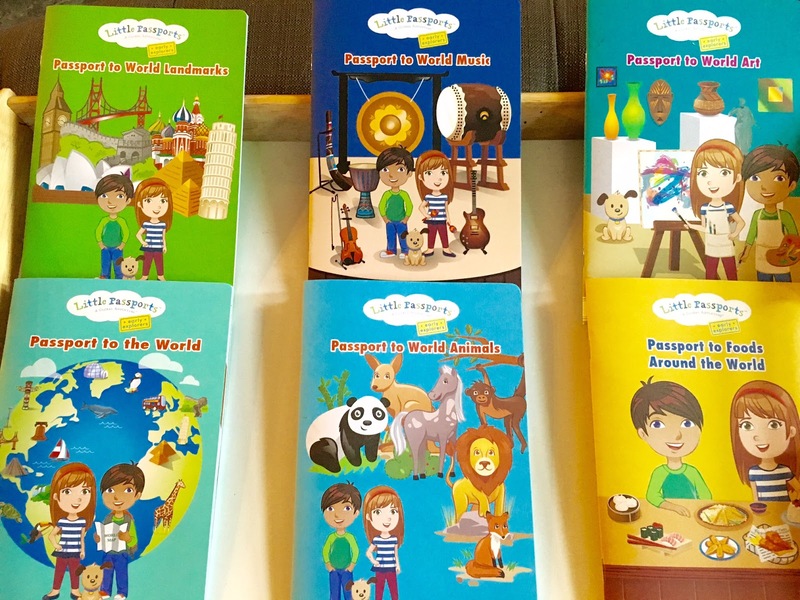 Have you heard of Little Passports? This is a cool, well known company founded by two moms that deliver quality educational materials right to your home. 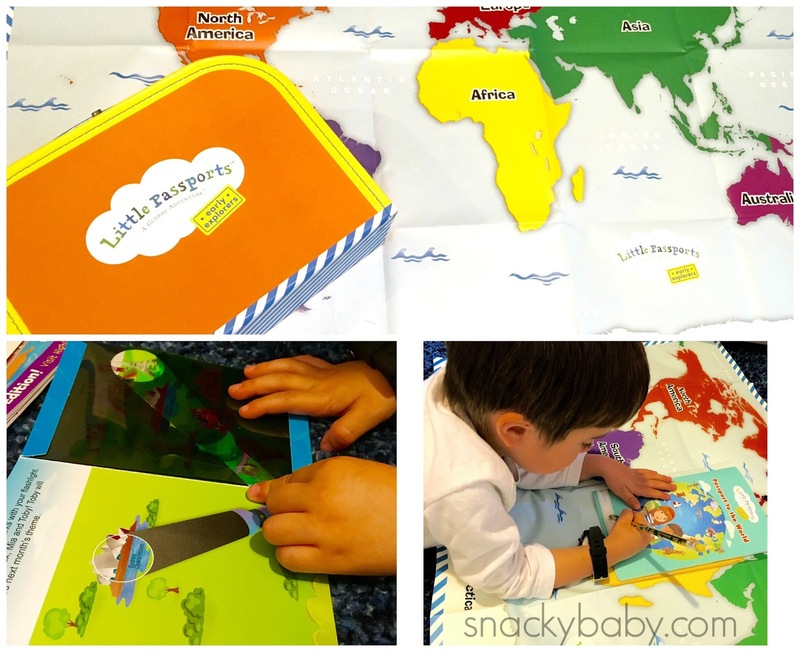 We receive the Little Passports Early Explorers subscription plan, which has perfect activities for preschoolers. It was a wonderful gift from our Tia last year for Christmas. "This is one gift that truly keeps on giving." So as a stay-at-home mom a few days a week with my 2 and 4 year old, Little Passports has made it a great way to build our home preschool kit. Little Passports Early Explorers is unique. It creates a fun way for my son to not only learn about the world but to encourage his curiosity about other cultures. The beautiful thing is that it gives the siblings a chance to experience the joy of learning about new cultures. It has been so fun to watch my son get so excited to see his new package or our new adventure in the mail. 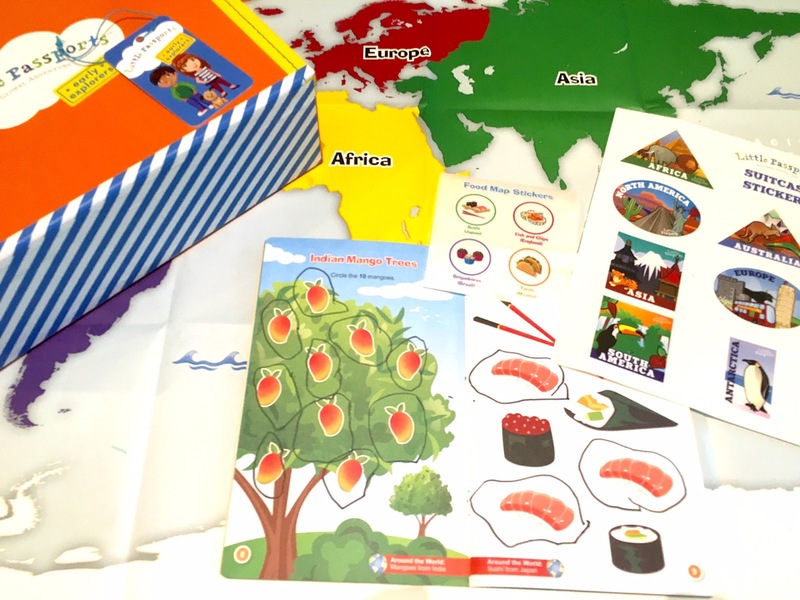 After you receive your child's traveler's kit, they will be introduced to a new monthly theme. 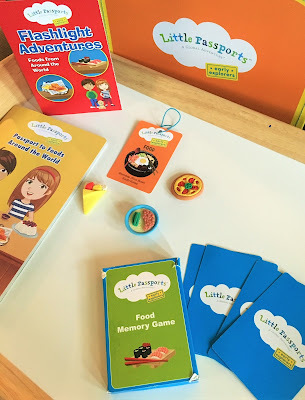 The food memory card game you see above gives us the opportunity to talk about different cultural foods from the US, Mexico, Asia, and Europe. Our favorites are sushi, tacos, fish and chips and meringue cakes. We played food memory almost every night after dinner for a week! 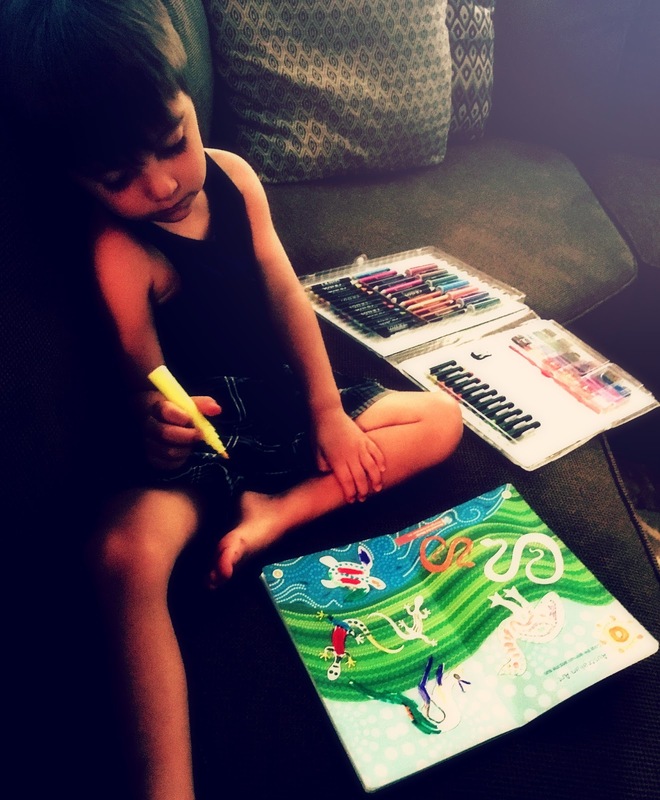 Here he colors his animal activity book while his sister takes a nap. I love how this activity box inspires him to take the learning further all on his own. 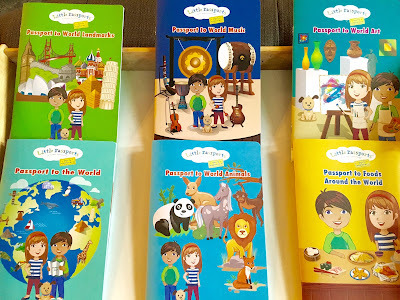 Little Passports has three amazing subscription options, Early Explorers for 3-5 year olds, World Edition for 6-10 year olds, and USA Edition for 7-12 year olds. Remember each subscription includes monthly packages that are packed with activities to keep your kids reading, creating, learning, and discovering all year long! It's the perfect gift! 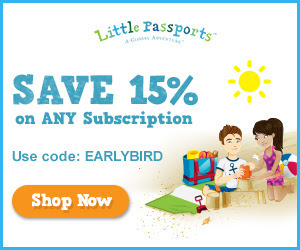 Shop or gift today and save 15% on ALL subscription plans with code EARLYBIRD. Hurry, this exclusive sale ends June 13th! Wishing you a summer full of exploration and adventure! Great news! I'm an auntie to my first niece. She's only one week old too! Aww fresh baby. It's such a special experience for our family and our kids. Before she was born, I wanted to make cookies for my sister in law and our family in town, so we made Lactation Cookies. Only a couple of times for true success. These cookies are winners. Whether you save this recipe, bake these bad boys or gift them to a new mom, my goal of posting this recipe is to help make life for other new mom's a little easier for them (an available sweet snack as it helps produce milk to feed their hungry offspring). "Lactation Cookies make a sweet delivery gift for a new mom." 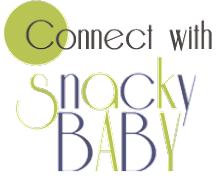 I remember the first few months of a newborn baby was to feed, feed and feed. Every two hours. So I needed to eat, eat and eat. Nutritional substances of course. What I discovered from my research is that Lactation Cookies help with milk supply because they have the following three ingredients. 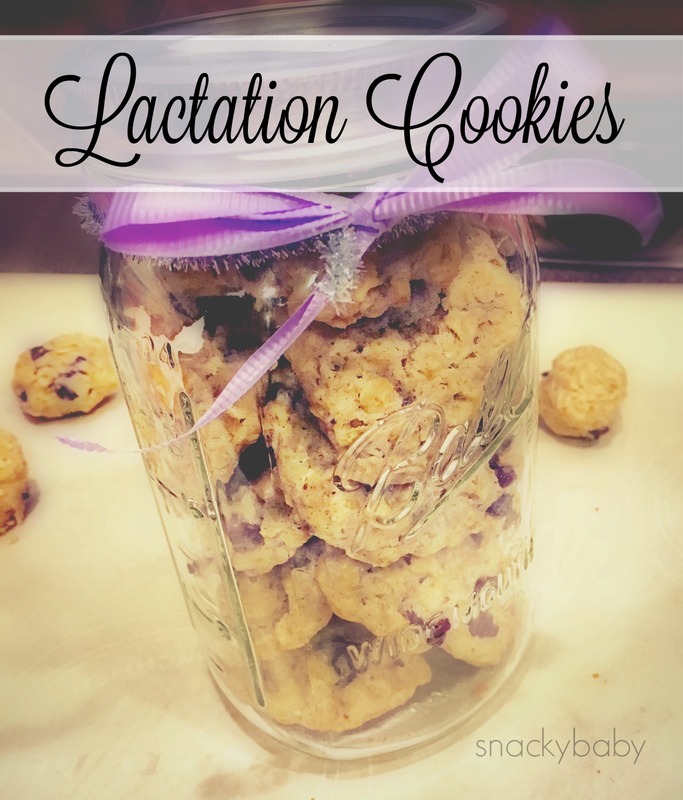 The Lactation Cookie recipe is from Weelicious. It's also very similar to my favorite chocolate chip cookie recipe, the only difference is the addition of the brewer's yeast and flax seed, both of which you can find at Sprouts or Whole Foods. *to save money, buy flax seeds in the bulk section in your health food store, grind them up in your coffee grinder or food processor. 2. In a large bowl, whisk together the oats, flour, yeast, flax seeds, baking powder, baking soda, cinnamon and salt. 3. In the bowl of an electric mixer, cream together the butter and coconut oil until creamy. Add the sugar and continue to beat 5 minutes, until fluffy. 4. Add the eggs one at a time and beat until combined. Add the vanilla. 5. Gradually add in the dry ingredients, beating on low speed until just combined. Stir in the chocolate chips until combined. 6. Scoop 1 heaping tablespoon of dough onto a lined baking sheet. Can use a silpat-baking sheet or parchment paper. 7. Bake for 10-12 minutes until golden brown.